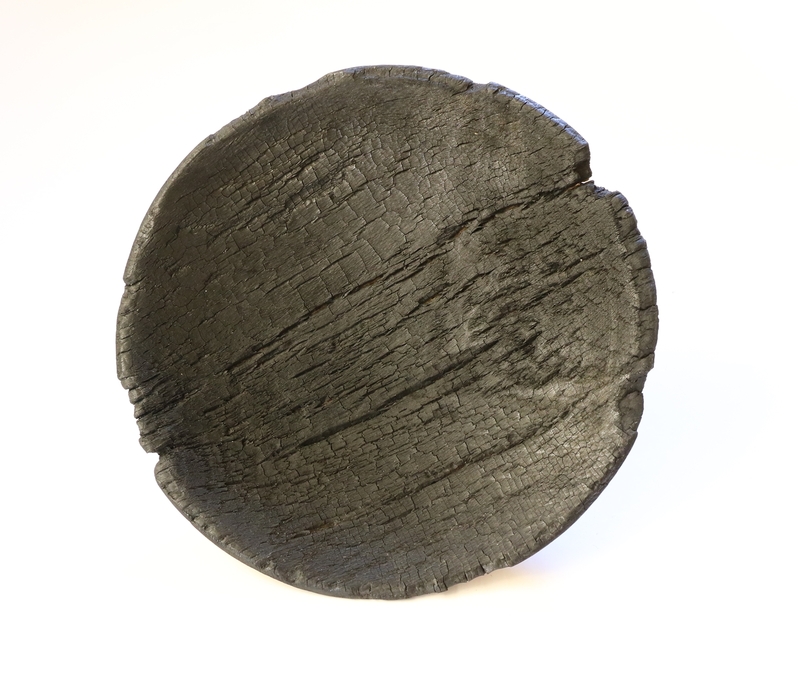 Shou Sugi Ban is a Japanese technique of putting a burnt surface on wood. Giles does a bit of woodturning from time to time (following in my footsteps!) and likes to experiment in techniques – here is his latest project piece. 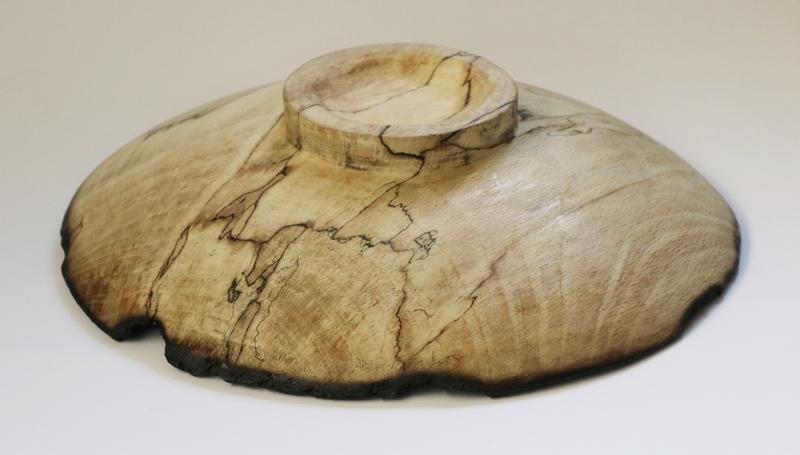 It is turned from a chunk of spalted beech which was going spongy in places – I had started to make a bowl of it and then abandoned it years ago so Giles used it for his bowl – he has a good eye for shapes and with a bit of guidance was able to get a reasonable finish on what was a very difficult blank to turn. Having turned it he went at the inside with a gas blow torch and then put the fire out with water. Once dry the inside was coated with EPOSEAL 300 – a solvent based two part epoxy sealant that has very low viscosity so it soaks in deep, and sets hard throughout – it leaves the burn surface completely sealed and inert so that it won’t brush off or shed charcoal bits.